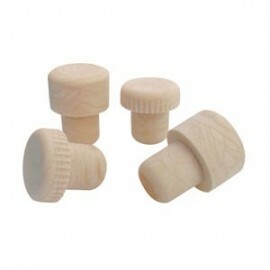 Port corks decorative corks There are 6 products. 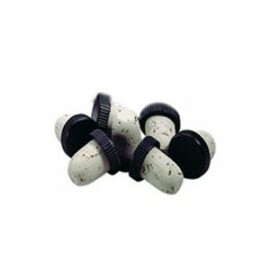 Cognac corks (10pcs.) 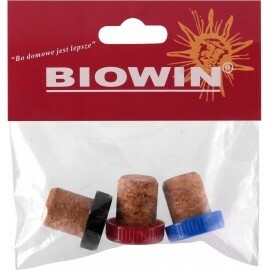 - cork with a capsule is a tube made of natural raw materials, which is glued to the plastic capsule.